Built more than 100 years ago, Superior Clay Corporation’s plant has been in continuous operation ever since. 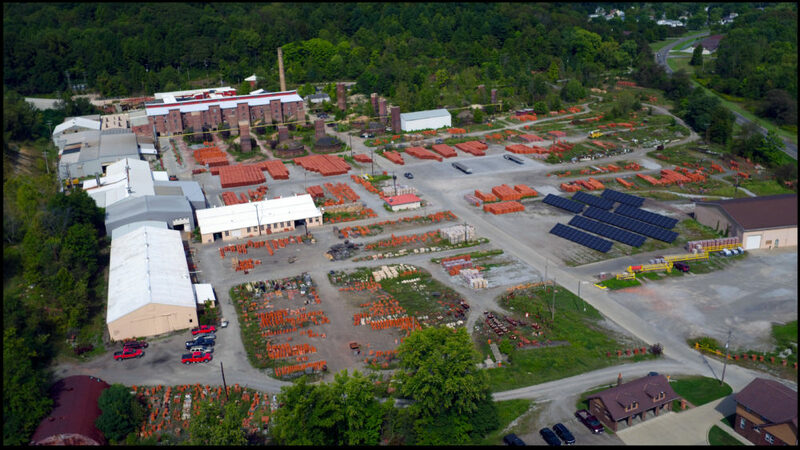 Located just a mile from where Stillwater Creek joins the Tuscarawas River, Superior Clay is well known for a wide variety of high quality products made from local clays. 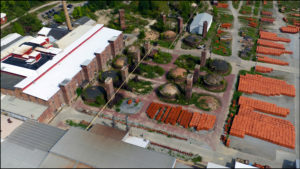 Throughout more than a century of dramatic change, the craftsmen at Superior Clay have dedicated themselves to creating the best possible clay products, while providing unbeatable service and support. 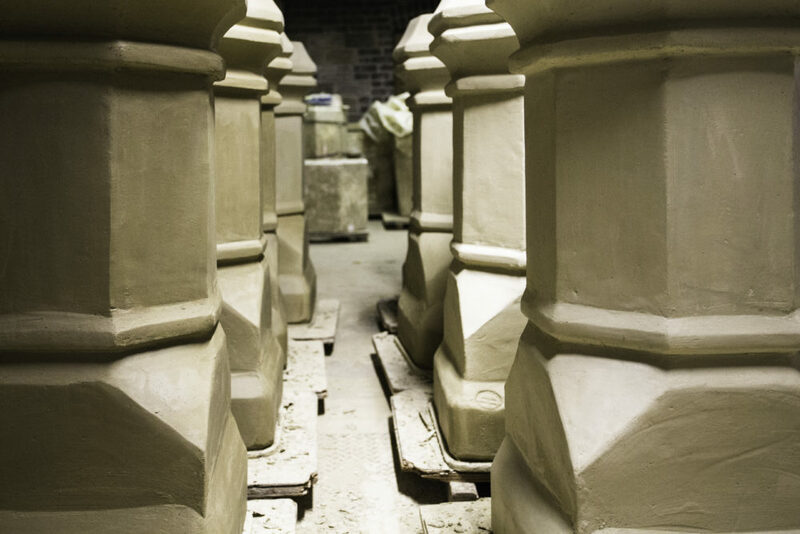 From the most ornate architectural terra cotta reproductions, to elegant and simple chimney pots, each piece we produce is enhanced by the caring attitude of our craftsmen – many of whom have been in the business for three or four generations. Our products are crafted from carefully selected local clays. Skilled craftsmen turn the clay into classic designs, individually produced in limited quantities. These products include clay chimney pots, fireplace components, masonry ovens and architectural terra cotta elements. The products are hand-rubbed and sculpted, resulting in beautiful, one-of-a-kind pieces that provide decades of enjoyment, while increasing in value. In an age where everything is fast paced and the emphasis is on quantity, we’re proud to be a company out there that still believes in offering old-fashioned craftsmanship teamed with first-class customer service. At Superior Clay, we pride ourselves on providing the kind of personal, one-on-one attention that keeps customers loyal. Each of us has a true passion for handcrafted clay products – a passion reflected in our extensive knowledge as well as in our can-do attitude. We’re here to answer your questions, to guide you through the process and to make sure we do everything in our power to ensure that doing business with us is memorable and enjoyable. You have our word on it.